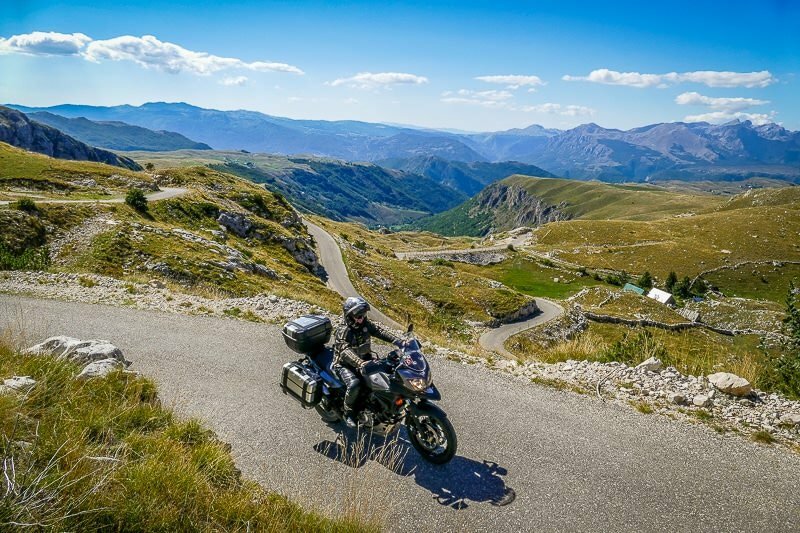 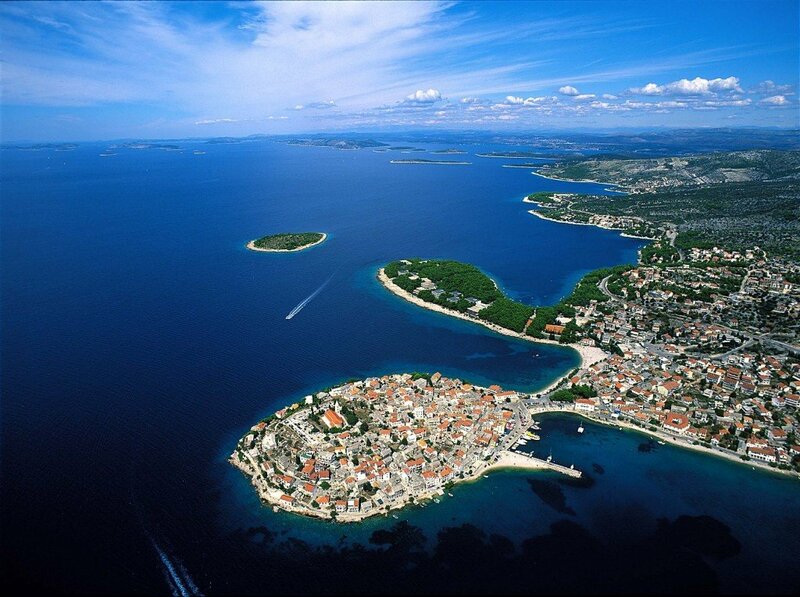 ROCKERMOTO is the biggest and the oldest motorcycle rental company in Croatia and our team will make sure you have a perfect moto holiday on Adriatic coast and in the Balkan countries! 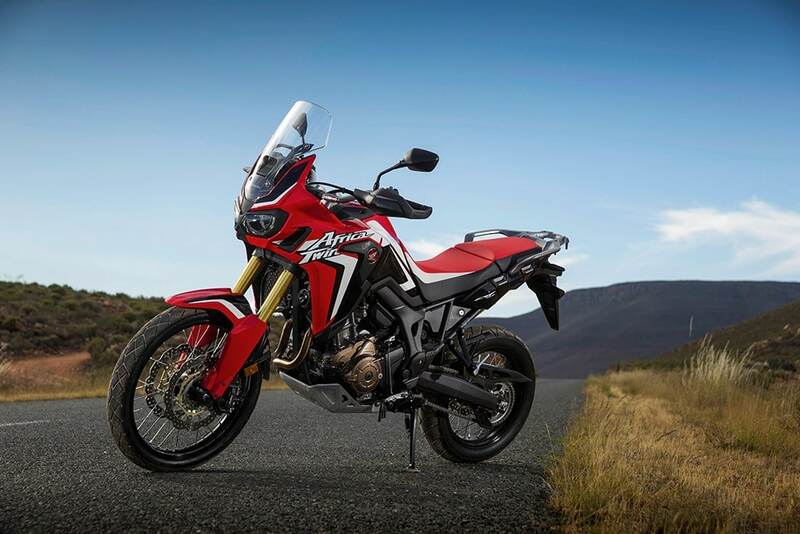 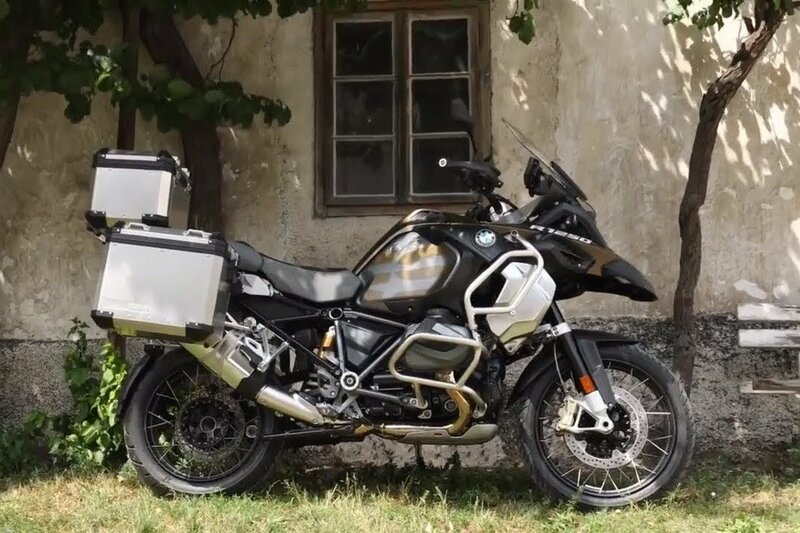 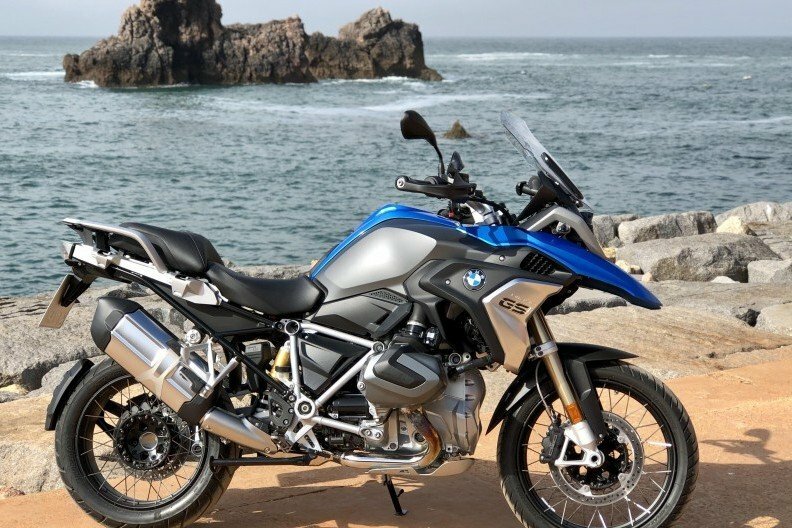 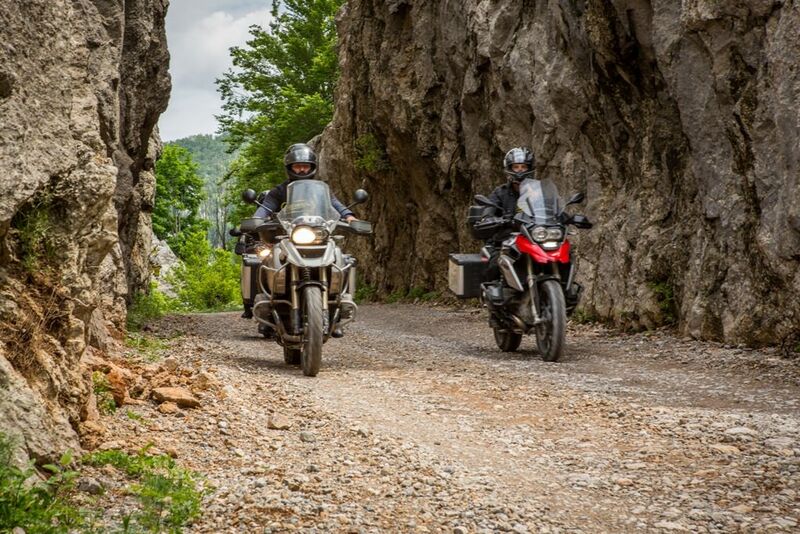 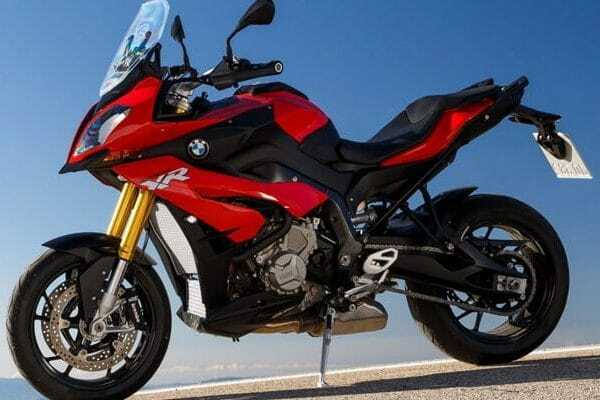 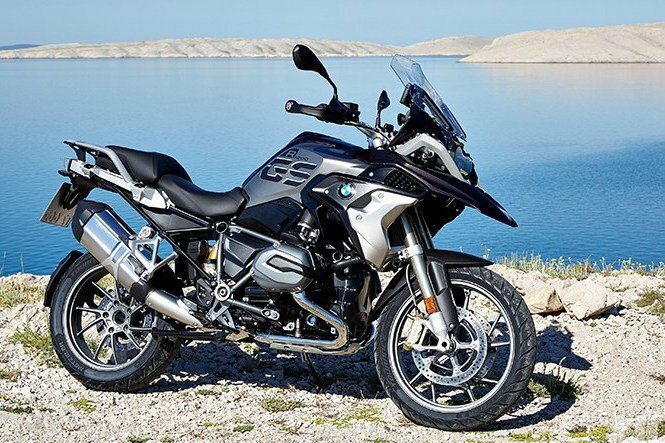 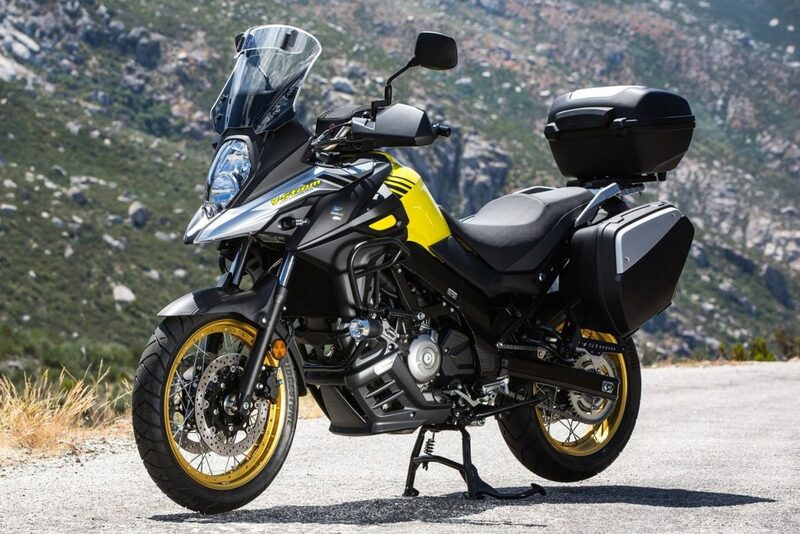 ONLY WE CAN OFFER A BRAND NEW BMW R 1250 GS AND GS 1250 ADVENTURE, MODEL 2019 IN CROATIA!!! 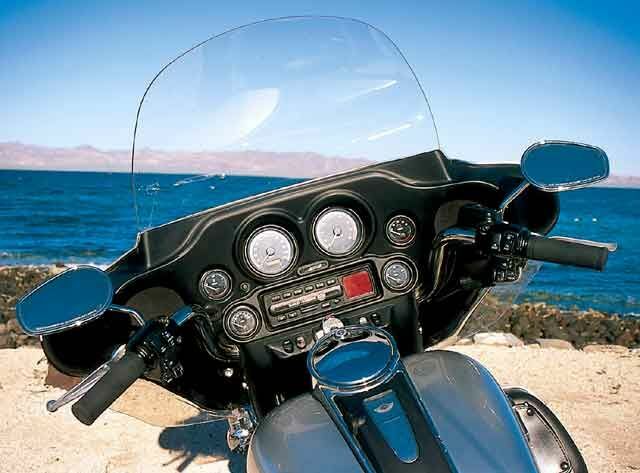 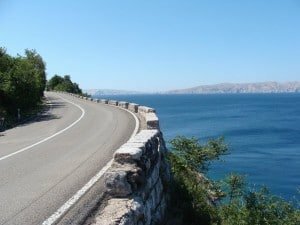 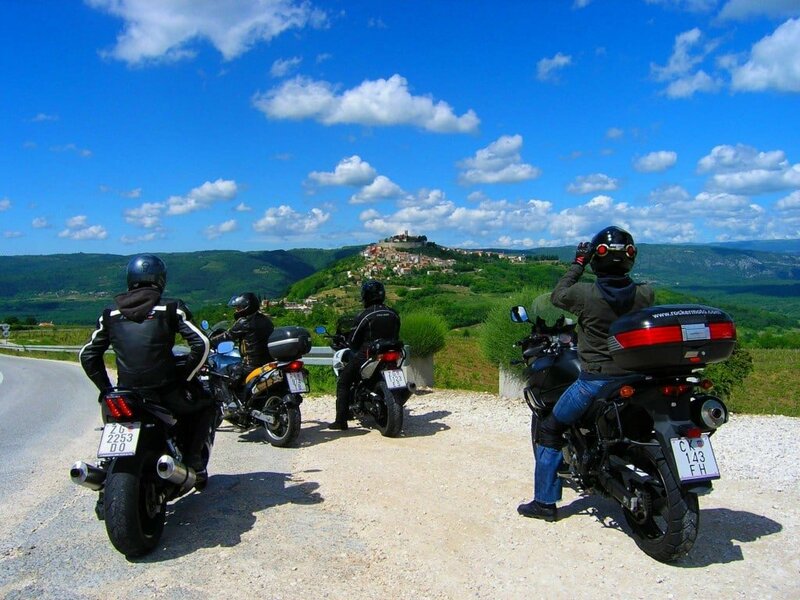 Winter motorcycle ride on Adriatic coast 2017 – 50% discount for rentals!